Once bought, can then use this equipment as often as you like without having to pay for the privilege. In the long run, this will be far cheaper than the costly membership you’ve been paying for. See www.HomegymHeaven.com and other review sites for advice on choosing home gym equipment. Gyms are not always the most hygienic places to spend time in, particularly if they are used by a lot of people. Germs can easily be passed around if the gym is not clean to a high standard each day. 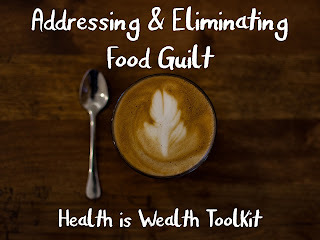 This can make you sick which can also put your exercise regime on hold. But when you have a home gym, you only have your own germs to contend with. You can clean your equipment thoroughly each time you use it to ensure you stay fit and healthy. This is something that many gyms don’t allow. For information on keeping your gym equipment hygienic, visit www.livestrong.com. One of the main reasons why people join gyms is for the direction and support provided by the personal trainers. This often comes as part of your gym membership. While it is understandably a big perk, you can also get the support you need at home too. There are countless exercise tutorials on www.youtube.com and fitness blogs which you can use. You can watch these on your phone or a tablet as you exercise in your home gym. 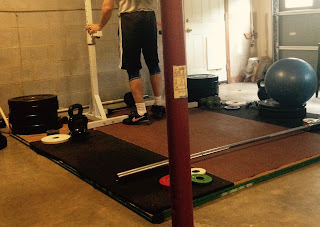 If you aren't married to a CSCS- certified strength & conditioning coach, like I am (lucky me!) another option is to hire a personal trainer to visit you at home. This will allow you to continue getting the guidance you need to reach your fitness goals. From the equipment to the support, there are a number of perks that can come from going to the gym. 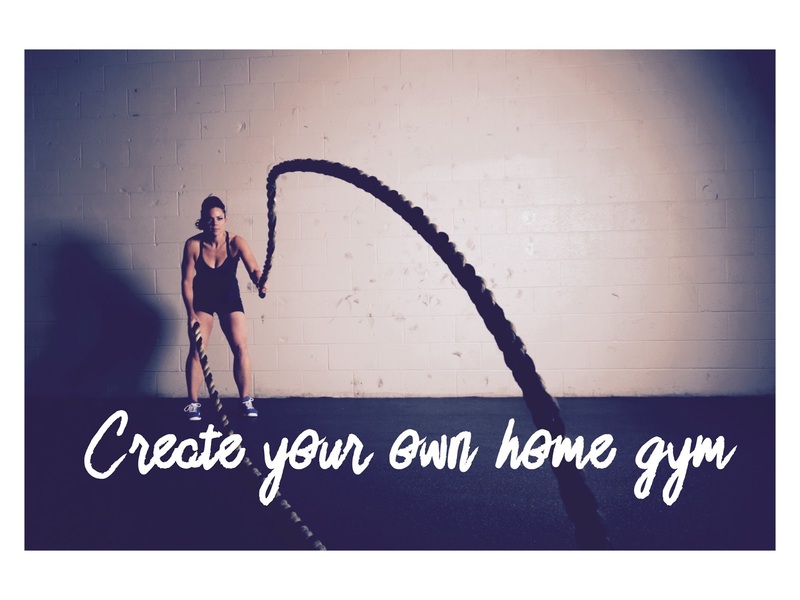 But creating your own home gym can help you accomplish your fitness goals and give you multiple benefits too. So start creating your own today to see how effective a home gym can be.